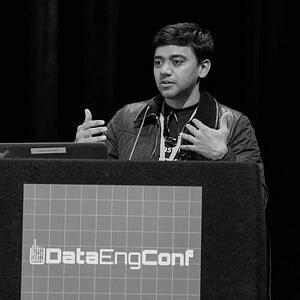 Raghu is the Founder & CEO of Datacoral. He worked at Yahoo! and Facebook to build their data infrastructure. He helped scale Facebook’s data infrastructure from 50 TB (@100M users) to over 100 PB (@1.15B users). He's also PMC member and initial contributor to Apache Hive.